Please don’t ever be discouraged by a smile that has numerous imperfections. 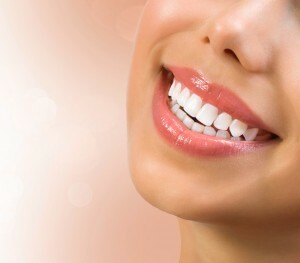 At Horsham Dental Elements, we want you to know that there is a solution to every problem. Dr. Henkel is an expert at devising a step-by-step plan to restore your oral health and the beauty of your smile. Either a smile makeover or full-mouth reconstruction in Horsham, PA, will incorporate the exact procedures you need on a schedule and budget you’ll appreciate.